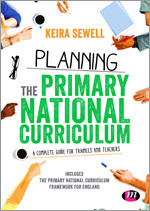 I’m Sway Grantham and I am a Primary school teacher in the UK…now, what else should I say? I have been trying to write this page for a long time. I know that the British custom of modesty may well be to blame, but I think it’s more that…I’m not sure what you want to know! I guess I’ll just go for telling you what I’d like people to say about me if you spoke to them and hope that’s ok. I also love that you have taken the time to read my blog (or at least the ‘About Me’ page) and I hope you get in touch to share any thoughts and ideas which you have, check out my ‘Contact Me!’ page. Apparently, in life I reflect on everything. This is a realisation I only recently had and was partly brought about by a comment my husband made, but as it often is with epiphanies, it is true. This is why I blog. It gives me a focussed amount of time to think about what I’ve been doing lately, what I wanted to get from it and where I’m going next. At this point I’m hoping everything on this page is going ok, although thinking that I should probably move on to the occupational stuff. Overall, I have been teaching for several years now and have a wide array of teaching interests. Computing, ICT and new technology have long been a passion of mine and now proves to be one of the many ‘school hats’ I wear as Computing Coordinator. 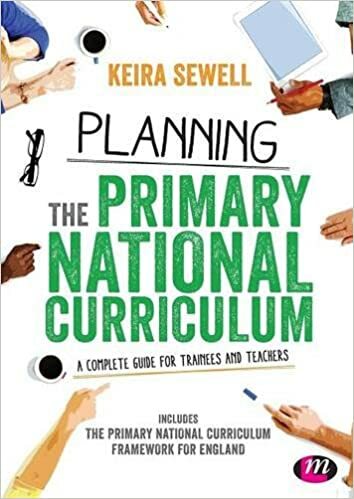 This is a title I wear honourably and one that I work hard to develop, exploring the range of horizons and opportunities available to children through this medium. 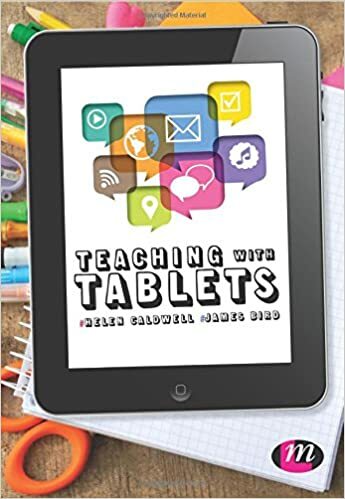 Since joining Twitter (@SwayGrantham), I have been introduced to, and pursued, many new teaching interests such as: Blogging in the Classroom, Tweeting in the Classroom, Digital Leaders, iPad Pedagogy, P4C, Global Classroom Projects, Skype in the Classroom, Graphic Novels, Raspberry Pis in the Classroom and so much more! I am interested in a wide range of teaching-related things as you can hopefully see from my variety of blog posts and I try to be open and honest about everything I have tried – whether it worked or not! I may not always get everything right, but I always have my class in mind – their learning, their wellbeing and their personal development. 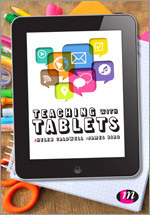 I currently teach in year 5 although in the past I have taught in 3-6 and taught ICT in years 7 and 8. 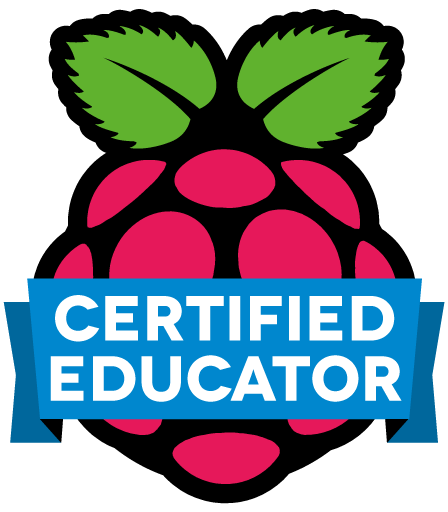 I became a Raspberry Pi Certified Educator in April 2014. I became an SLE in July 2014. 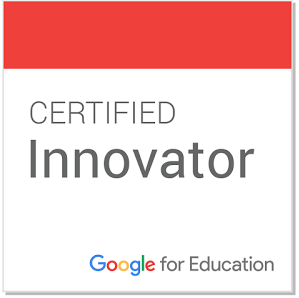 I became a Google Certified Teacher in October 2014. I am a keen participant in the University of Northampton’s Media and STEM to STEAM groups. You can find more information about these here and here. I have hosted a ‘Technology for All’ networking group in Milton Keynes. I have hosted a ‘Raspberry Pi’ networking group in Milton Keynes. 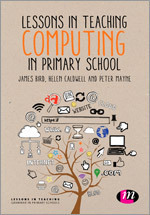 I am co-organising a ‘Primary Computing’ networking group in Northampton to support local teachers as the new Computing curriculum is implemented. I have had a very minor supporting role with CamJam a networking group of people interested in using Raspberry Pi computers. I am hosting a Milton Keynes Computing curriculum network half termly.